Our Indo Green Vein capsules are a must-have for experienced Kratom customers. Fair Trade sourced from the finest producers in Indonesia, these convenient capsules contain our ultra-finely ground Green Indo Kratom powder. Presenting a lively aroma, our Green Indo capsules are always shipped in airtight packaging to preserve freshness. Add this strain to your rotation today! 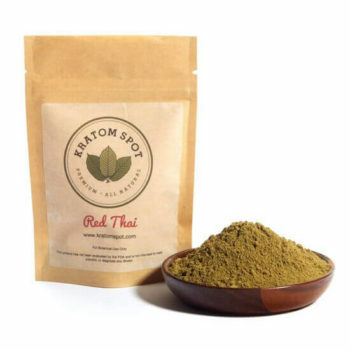 At Kratom Spot, we’re Kratom enthusiasts ourselves, which is why we understand how important the customer experience is when shopping for Kratom online. If you have any questions about our products or services, don’t hesitate to send our customer support team a message. 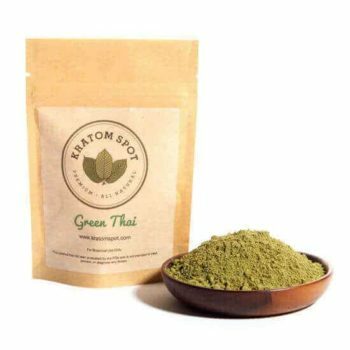 We offer a 100% satisfaction guarantee on all of our Kratom products, or your money back. Get fast same day shipping on orders placed by 3:00PM EST Monday through Friday, and free shipping on all orders over $100. Add our Indo Green Vein Kratom capsules to your collection today!